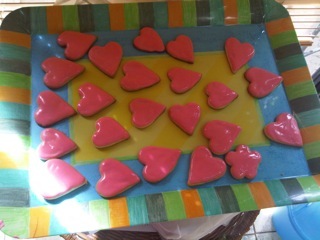 Getting the right sugar cookie, is always tough, but then icing is always so much fun. 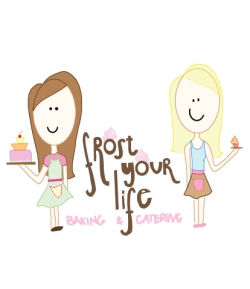 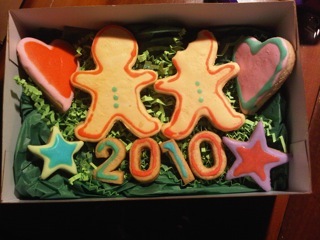 We’re preparing a sugar cookie and royal icing tutorial just for you! 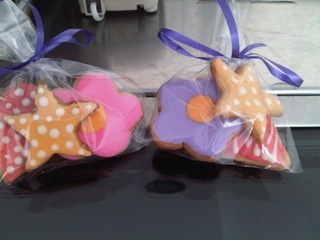 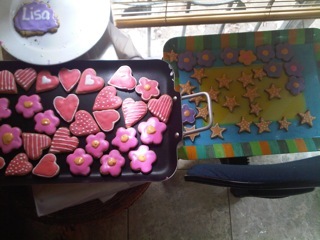 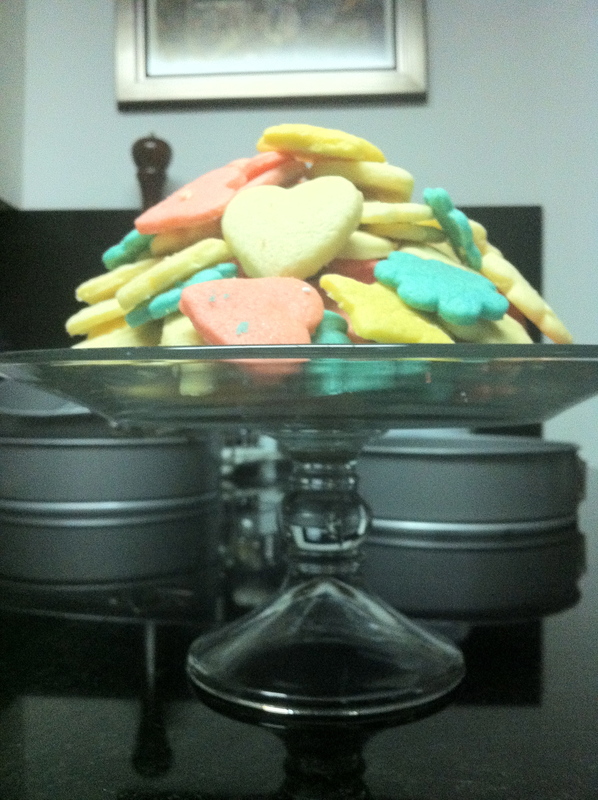 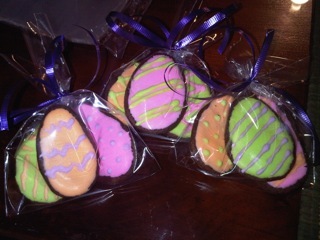 Here are some cookies we’ve done in the past!